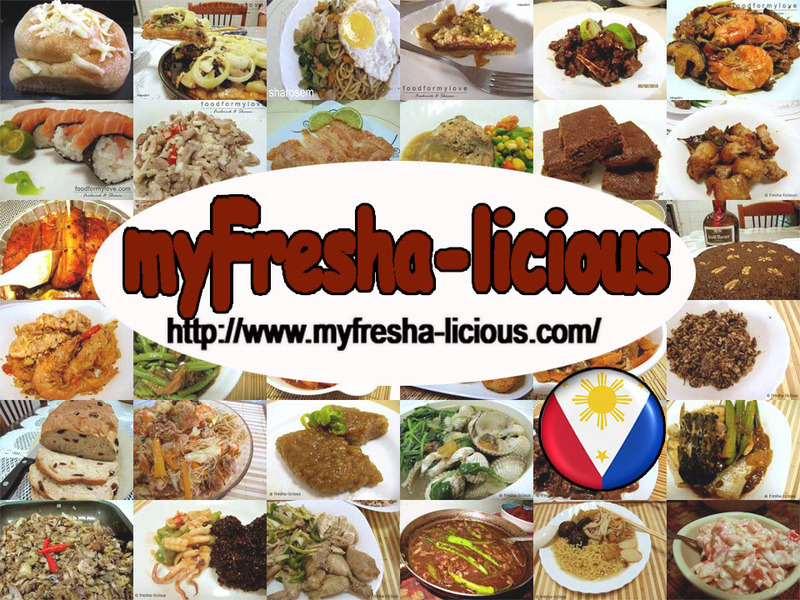 My husband and I are full blooded Filipinos and like many Filipinos and Asians, rice is a staple food. Since there are only two of us in our household, that is as of today :-) I always find it difficult to cook anything just for 2 adults. Our refrigerator are always packed with leftovers so I make it a point that I only cook thrice a week for viands same is true with our rice. In Filipino, we call leftover rice bahaw, kilabban in the Ilocano dialect. I used to put our bahaw/kilabban inside the fridge. There are times, however, that our fridge is already full to accommodate it or just that I forget them outside, and in this Qatar weather (48-50 degrees Celsius) anything left on the dining table or kitchen get spoiled easily. So, I had to find ways in order to prevent our cooked rice from spoilage. 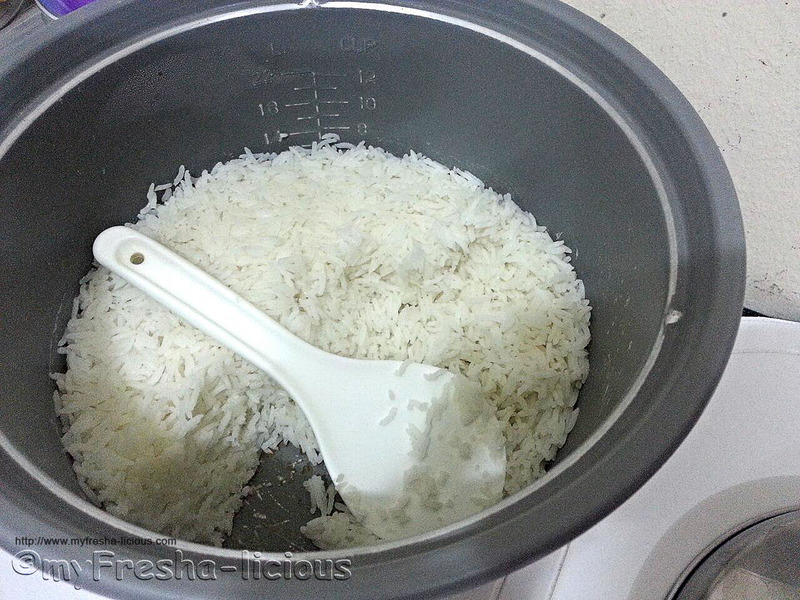 Try to cook the right amount of rice just enough for a meal. When the rice is cooked make sure to open the lid to remove excess moisture. It is so great to learn more about this to have healthier meals. Thanks.